Enterprise have long been the name in imitation baits. Their range covers all aspects of not only carp but general angling. 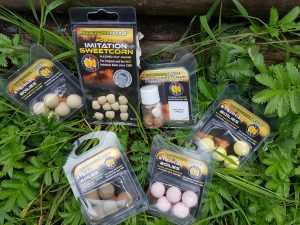 The development of new and interesting baits has always been paramount for this brand and as always they have brought a twist to the existing products with the washout range as well as some interesting new liquid enhanced corns. 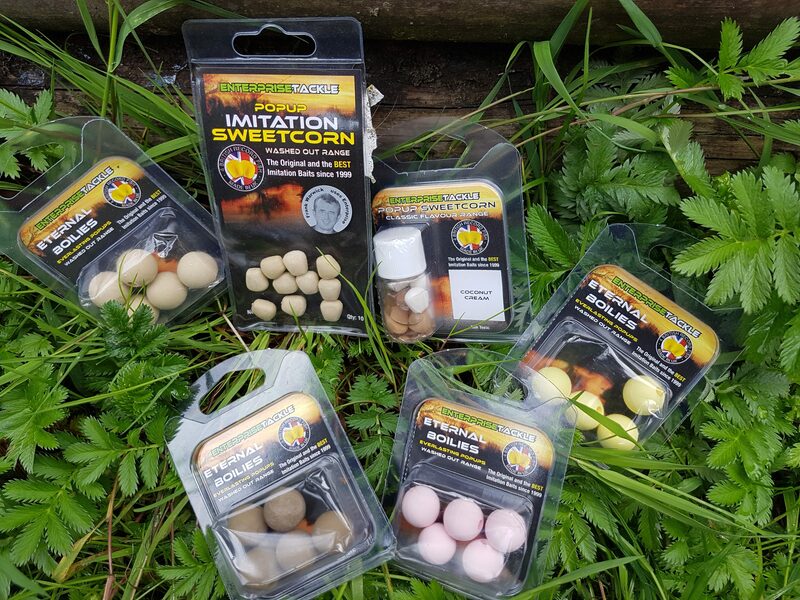 This small but creative range includes the famous corn as well as 15mm eternal boilies. With a washed out bait always being seen as an edge these washed out imitations couldn’t be better for the job thus matching washed out baits and toppers. 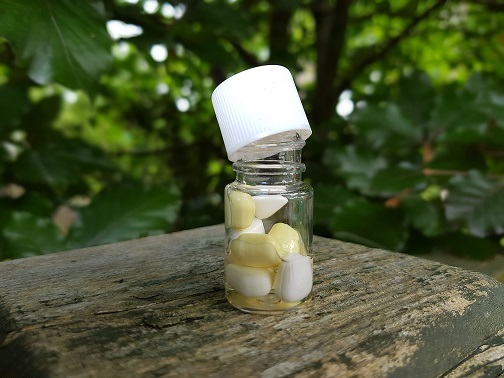 not only are these ideal for general fishing but have come in as a great when fishing the continent when the infamous poison chat and crays can whittle your average bait in minutes. With every element of fishing needing to be considered its great to have these little edges at hand. These highly boosted flavoured corn in a shot of specially mixed flavours are to die for. scopex, betalin and candyfloss and banoffee to name just a few. these are Enterprises special mixes but the availability to mix coulours and flavours from some of the biggest bait manufacturers are all in the range. we have fallen in love with the banoffee with a washed out yellow and white corn. matching the selected bottom baits perfectly. For more details click the link to find out about the exciting ranges available.